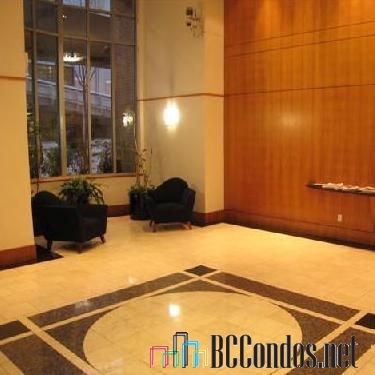 Pacific Place Landmark II - 930 Cambie Street, Vancouver, BC V6B 1J7, LMS1588 - located in Downtown area of Vancouver West, near the crossroads Cambie Street and Smithe Street. 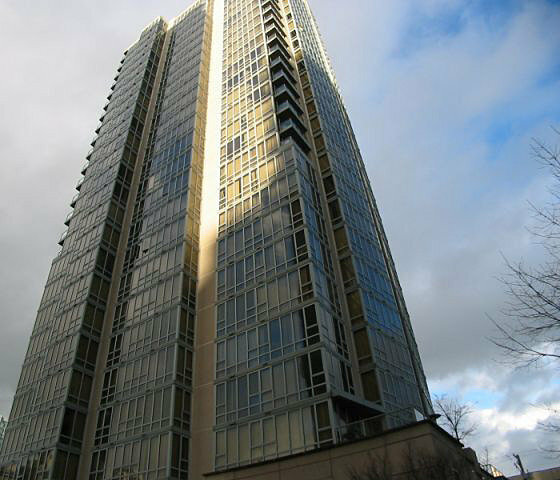 Pacific Place Landmark II is centrally situated near the BC Place and Rogers Arena, between the entertainment district and Yaletown. Walking distance to the financial district, Robson Street, Yaletown, False Creek, the Art Gallery, Choices Market, Emery Barnes Park, Vancouver International Film Centre, Helmcken Park, Waves Coffee, Pacific Cinematheque, Wall Centre, Language Studies International, Royal Bank, Scotia Bank, Spa, UBC Robson Square, Seawall, David Lam Park, Quayside Marina at Concord Pacific Place, Scotiabank Dance Center, CSIL Canadian As A Second Language Institute, Spa Beauty+Welness Centre, Exhale Yoga Pilates & Dance Studios, Pacific Chiropractic, Massage Therapy, Bambu The Salon, Dairy Queen, Blenz Coffee, Yaletown YYoga, 24-7 Fitness in Yaletown, Kostuik Gallery, Shoppers Drug Mart, Urban Fare, Roundhouse Community Arts and Recreation Centre. Restaurants in the neighbourhood area La Terazza, Games Big Fish, Earls, Yaletown Keg Steakhouse and Bar, Urban Thai Bistro, Hapa Izakaya, Cactus Club Cafe, George Lounge, Fresh Japanese Take out, Drew Cooks and much more. 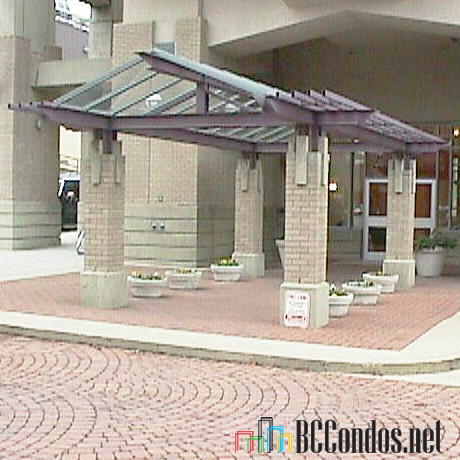 The bus stops near the complex, Yaletown-Roundhouse Skytrain Station is 5-minute walk away and Stadium-Chinatown Skytrain Station is less than 10-minute walk from the complex. 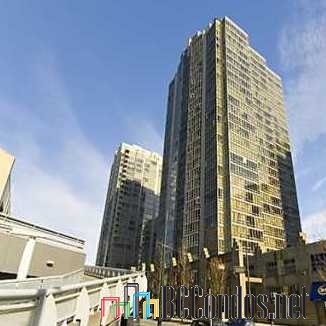 Pacific Place Landmark is the first Concord Pacific's major development in Downtown Vancouver. 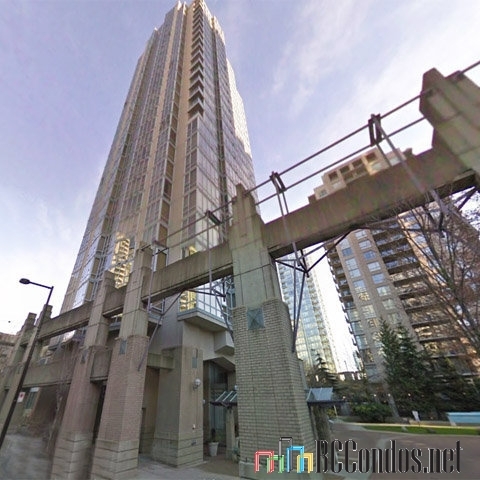 This complex consists of two towers at 930 Cambie Street and at 950 Cambie Street. 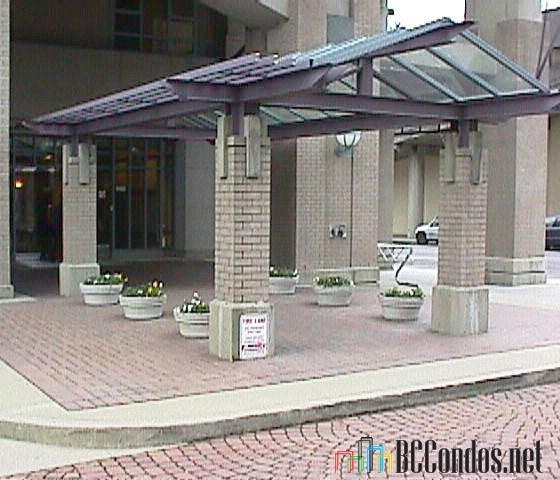 Pacific Place Landmark II was built in 1994 with a concrete construction and concrete exterior finishing. There are 122 units in development and in strata. 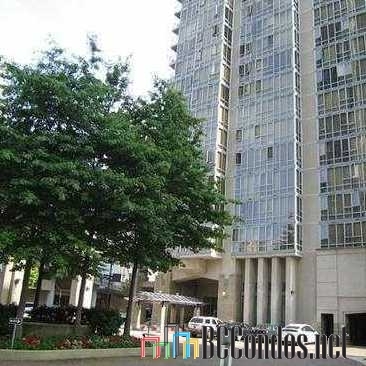 This 30-level building offers 1 bedroom+den, 2 bedroom, 2 bedroom+den homes ranging from 865 sq.ft. to 1138 sq. 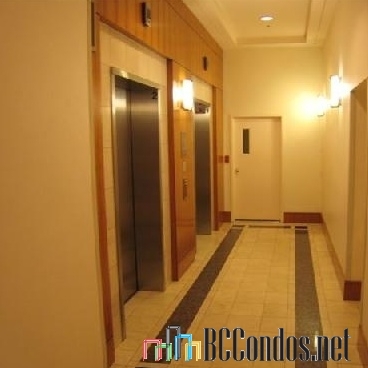 ft. and six 3 bedroom, 2-level penthouses ranging from 1558sq.ft. to 1790 sq. 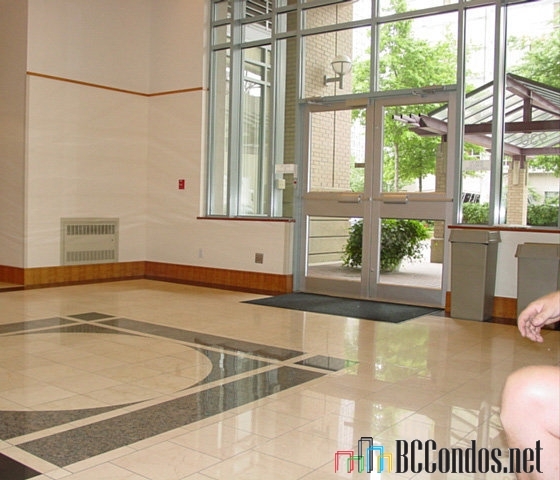 ft. For your peace of mind, this building has electronic security card entry and secured underground parking. The amenities include an indoor swimming pool, a hot tub, an exercise centre, a bike room, a clubhouse, a storage and visitor parking. 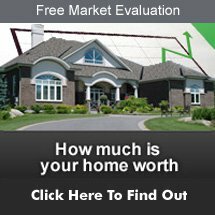 Most homes feature floor-to-ceiling windows, efficient euro-style kitchens, open floor plans, in-suite laundry and laminate floors. 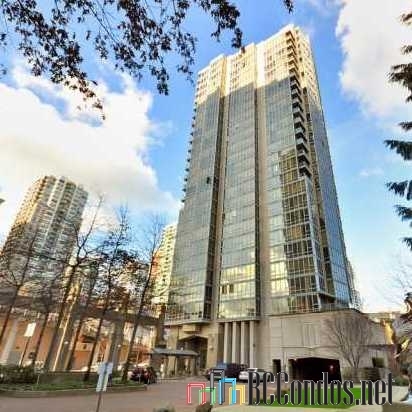 This building offers great views of False Creek and the city. 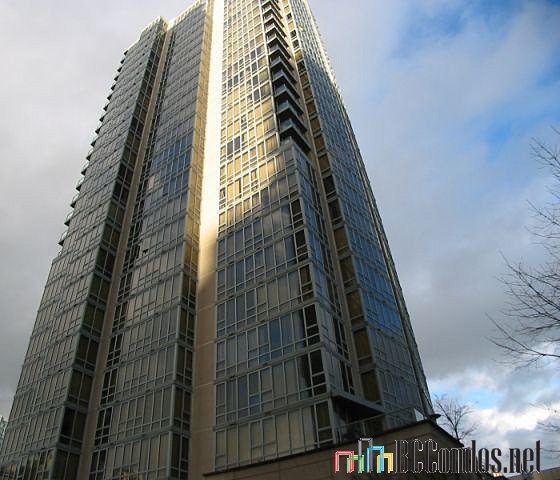 1202 950 CAMBIE ST.. 2 Bed, 2 Bath,1150 Sqft. 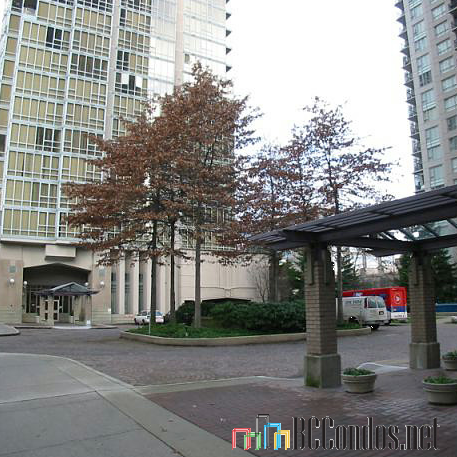 $899,900 Oakwyn Realty Downtown Ltd.
1005 950 CAMBIE ST.. 2 Bed, 2 Bath,902 Sqft. 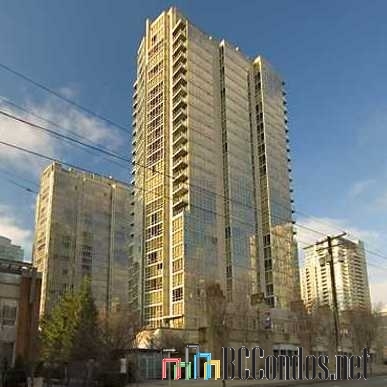 $779,900 Oakwyn Realty Downtown Ltd.